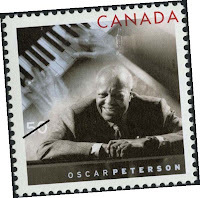 This piece came from The Watermark which is the newsletter of the Valley of Ottawa Masonic Stamp Club in Canada and used with the permission of its editor, Bro. Larry Burden. Be sure and visit the link. The beautifully designed newsletter is full of interesting content not only about stamps, but also about history and Freemasonry. Take a look. Hopefully, Bro. Burden will let me share a few more gems from that publication in the the future. Famous Canadian jazz Pianist and Freemason Oscar Peterson (1925 - 2007) was honoured with a life size statue that sits outside the National Arts Center in the nation's capital. 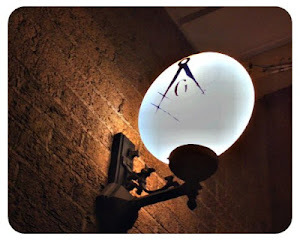 It was unveiled a year ago by Her Majesty Queen Elizabeth II. 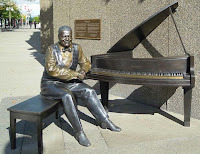 Unlike most statues of famous people that are placed on high pedestals and are out of the reach of the viewer, the Oscar Peterson statue is at ground level on the sidewalk. There is room on the piano seat for people to sit a spell or pose with Oscar. In the year that it has been in place it has become on of Ottawa's most popular attractions and you regularly see people from all over the world posing with Oscar. What a great tribute to an amazing man. 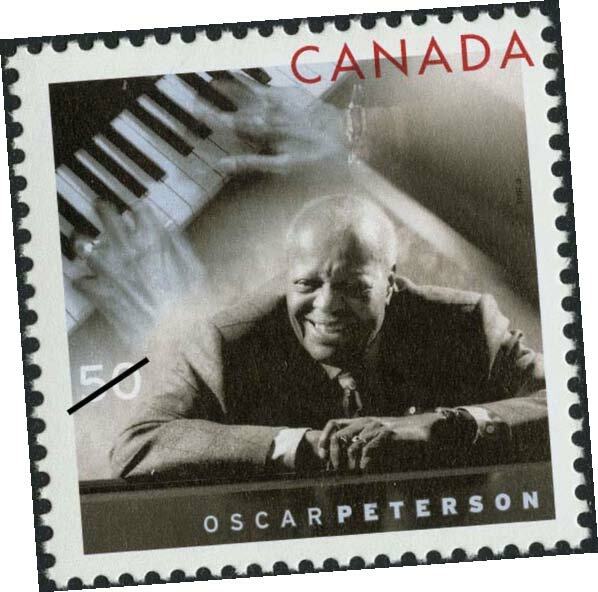 In 2005, Canada Post produced a 50-cent stamp of him in honour of his 80th birthday.